Amelia is an experienced podiatrist who graduated from La Trobe University in 2005. For her honours year, she completed a thesis on ‘Postural Asymmetries and Clinical Measurements’. As a Geelong podiatrist, she has gained over a decade of experience, focusing on biomechanics, sports podiatry, diabetes, paediatric podiatry, surgery and general care. Amelia has also completed a lower limb dry needling course which she can also implement into her treatment. 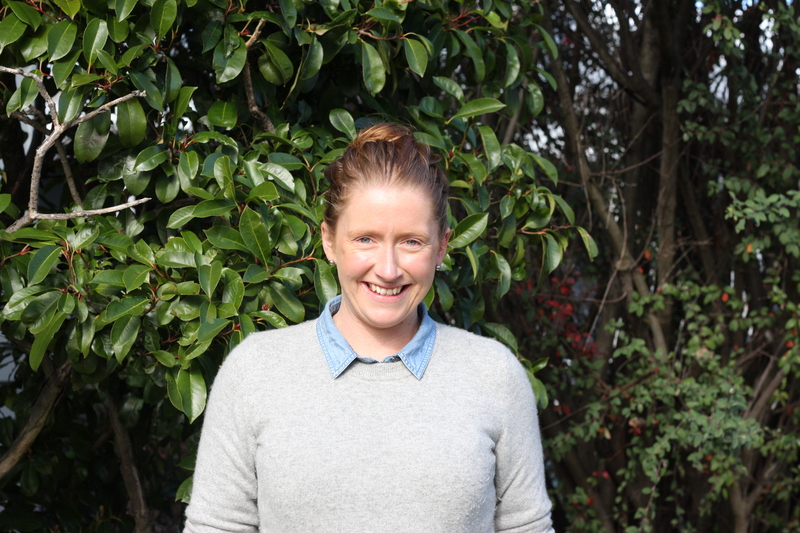 Throughout her time as a Geelong podiatrist, Amelia has prided herself on providing a high level of care and being able to work with people to achieve their optimal outcome for their individual foot concerns. Amelia has completed further study through a Bachelor of Health and Medical Science, where she graduated with Honours. During this study, she was able to complete further research into the effects and also preventative measures of chronic illnesses. Her research project was titled “The prevalence of chronic disease risk factors in second year medical students” During her research, she was able to look at what contributes to chronic illness, with a major focus being on diabetes. Amelia grew up in Geelong and now resides here with her husband Dave and her three children. Outside of work, Amelia enjoys playing basketball, spending time with her family and riding her bike around the river. To make an appointment with our experienced Geelong podiatrist, Amelia Ling, contact us!